Come join MountainTrue’s Green Riverkeeper and the Hemlock Restoration Initiative for a night of entertainment and education at the Purple Onion! 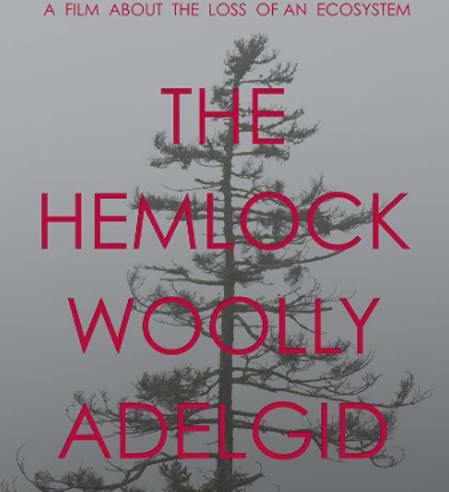 We’ll start the night off with a showing of The Hemlock Woolly Adelgid: The Loss of an Ecosystem. This film is an educational and visual resource to engage, raise awareness and create momentum on this destructive forest pest and invasive species in general. It was produced in 2016 by Cayuga Lake Watershed Network and won several awards including Best Appalachian Environment Film at the Boone Film Festival. We’ll then bring your attention to our own backyard with a short locally-produced film highlighting the efforts of a group of kayakers as they take on the big rapids with a special mission: save the hemlocks of the Green River Gorge! Following the films we will have a Q&A with several of the project’s organizers. Check out the paddlers’ website to learn more! It’s also the Purple Onion’s Oyster and Pint night, so grab a flight of oysters and a $3 pint during the film! A portion of all proceeds will benefit MountainTrue and the Hemlock Restoration Initiative.